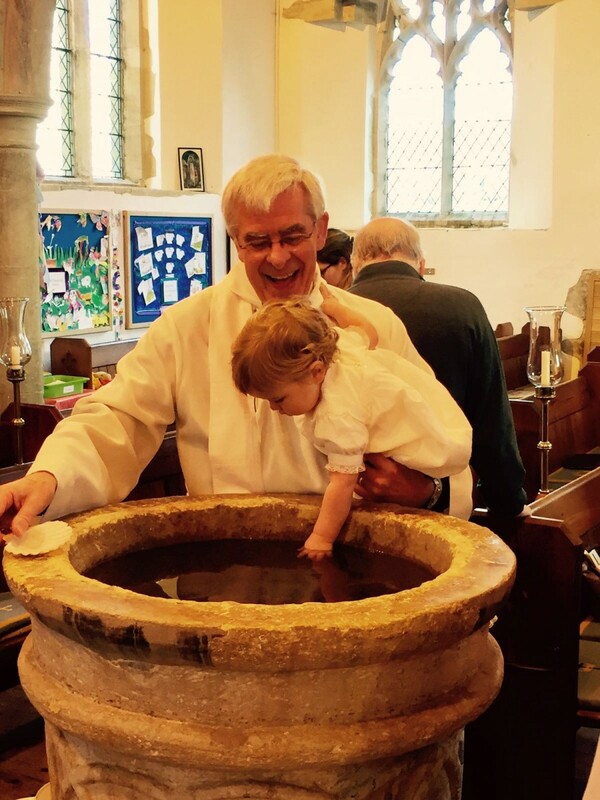 If you would like your child to be baptised at St Bartholomew’s, or even yourself if you are a little older, please contact the Rector in the first instance who will check date availability and then refer you on to our Baptisms Administrator. She will then guide you through the process. 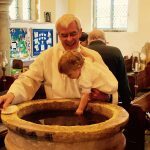 We do not charge for a Baptism service but would appreciate a donation, if possible, towards our running costs of opening, heating and lighting the church. 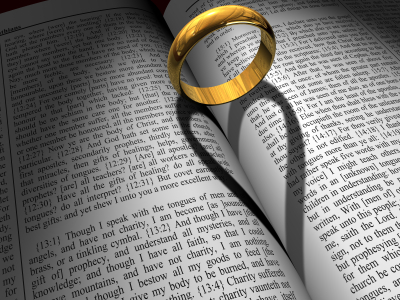 If you would like to be married at St Bartholomew’s, then please contact Gill Caton our weddings Administrator and she will guide you through the process. Your initial contact should be via email. 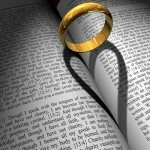 You may find our Weddings at St Bartholomew’s Leaflet helpful. St Bartholomew’s and, in particular, our Rector, are here to help you through your bereavement. In the first instance, your funeral director will guide you through what needs to be done to arrange a funeral, cremation or thanksgiving service. You can download the Diocese of Oxford’s leaflet here for guidance on whether a family member can be buried in the churchyard, rules about headstones and other relevant information. As with weddings, we do have to make charges for funeral services. In addition to the Statutory Fees (2019), we also charge for the keyboard player and verger’s time. If travel is required to a crematorium, travel costs will also be charged for. We will deal directly with the funeral director regarding costs and fees. and live in the light of the resurrection of Jesus Christ our Lord.